WHY: Swords-Smith is hosting a massive, multi-designer Great Minds Sample Sale. The sale will include womenswear, menswear, jewelry, accessories and more! 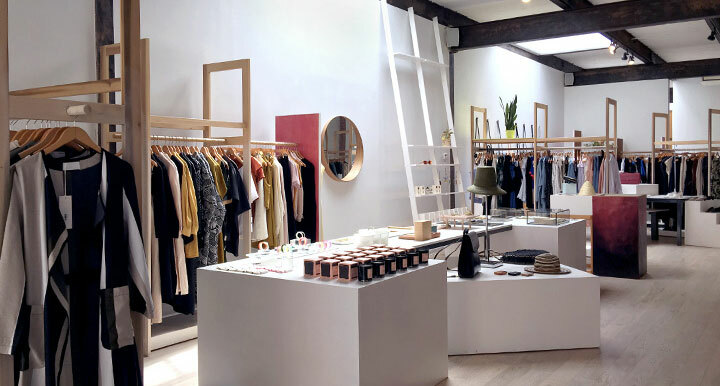 The merchandise includes Swords-Smith stock, plus additional designers (over 80 designers total) up to 90% off, including Samuji, Samantha Pleet, Kowtow, Henrik Vibskov, Rodebjer, IMAGO-A, Reality Studio, Ajaie Alaie, Kurt Lyle, M. Patmos, H Fredriksson, In God We Trust, 69, Martiniano, Morgan Carper, Correll Correll, International Playground, Collina Strada, Corridor, Eleven Six, Adam Selman, Gray Matters, MM6 Maison Margiela, Deveaux, Soulland, Willy Chavarria, Brandblack and many, many more! 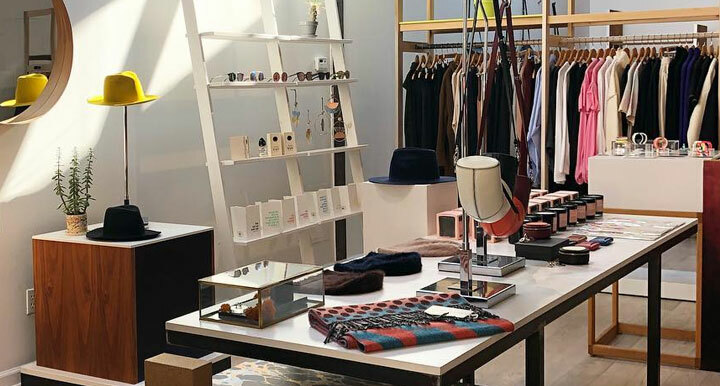 WHY: Swords-Smith is hosting a massive, multi-designer sample sale. The sale will include womenswear, menswear, jewelry, accessories and more! 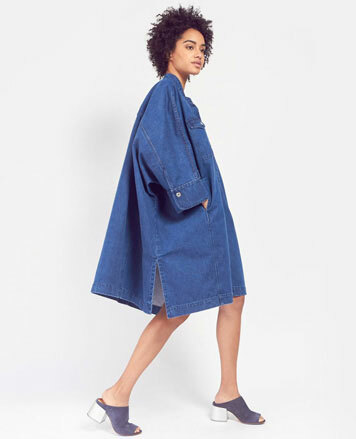 The merchandise includes Swords-Smith stock, plus additional designers (over 80 designers total) up to 90% off, including Samuji, Electric Feathers, Samantha Pleet, Kowtow, Henrik Vibskov, Vestment, Ajaie Alaie, Kurt Lyle, M. Patmos, H Fredriksson, In God We Trust, 69, Martiniano, Morgan Carper, Alasdair, International Playground, Eleven Six, Adam Selman, Gray Matters, MM6 Maison Margiela, Soulland, Willy Chavarria, Fanmail, and many, many more! 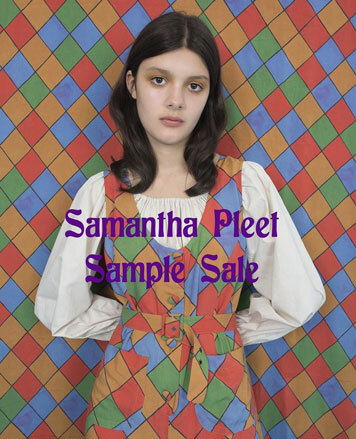 WHY: Find Fall pieces up to 80% off, plus past season & one of a kind gems at the Samantha Pleet Winter Sample Sale. 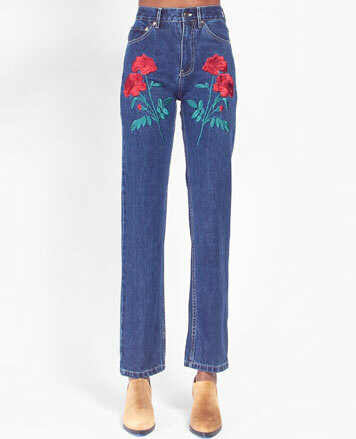 25% off Resort collection. Holiday treats and hot cider await! 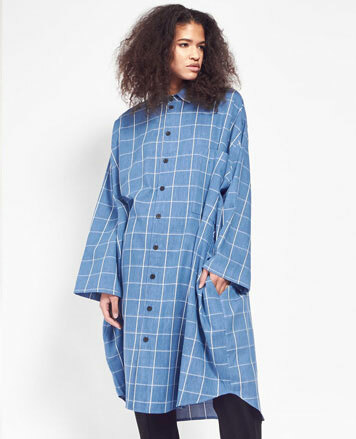 New York designer Samantha Pleet is best known for her whimsical prints and twisting classic silhouettes into modernity. Pleet hand drapes each style, playing with classic silhouettes while focusing on construction. 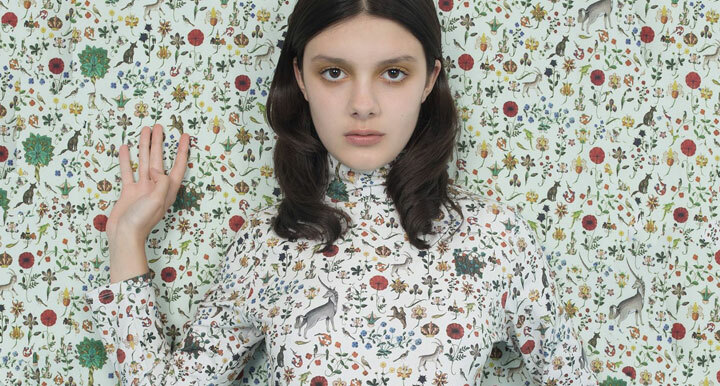 She painstakingly seeks out inspiration when creating her custom prints—drawing from art, history, photography and film—giving each collection a unique, dreamy quality. She also enjoys expressing her designs through movies, bringing her world to life through film.